In Berlin? Attend LGBT events at the ITB travel event March 9-13. Good morning, <<First Name>>, Don't forget to pass on this brief to friends, colleagues and contacts who might benefit! 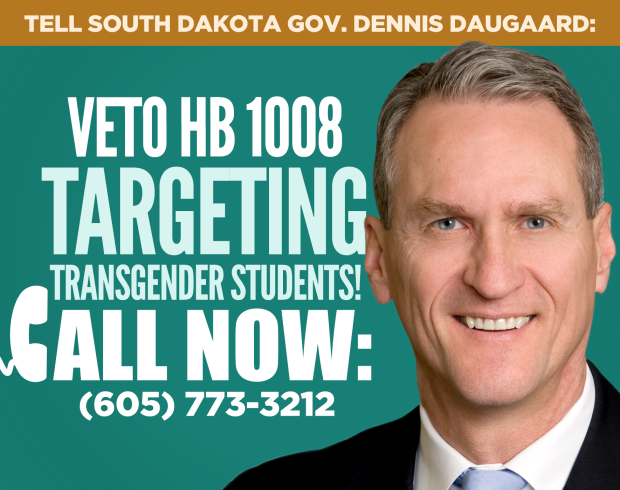 The governor of South Dakota could still stop the first anti-trans "bathroom bill" passed by the legislature that would force students to use bathrooms based on their biological gender. Call him today if you have a chance! Yesterday he agreed to meet with trans students. 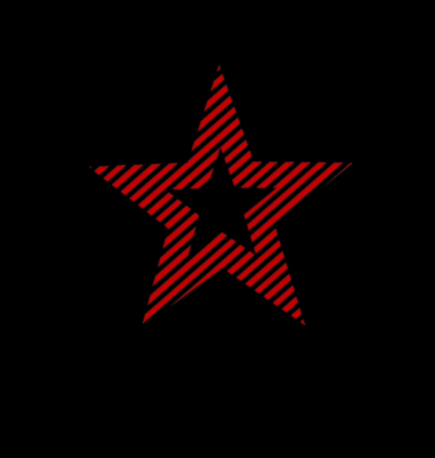 If you can't celebrate Pride in your country, join Gay Star News as it introduces "Digital Pride" April 25-30 - with corporate sponsors and plans for a ton of social media to help groups who are unable to have local events celebrate Pride! 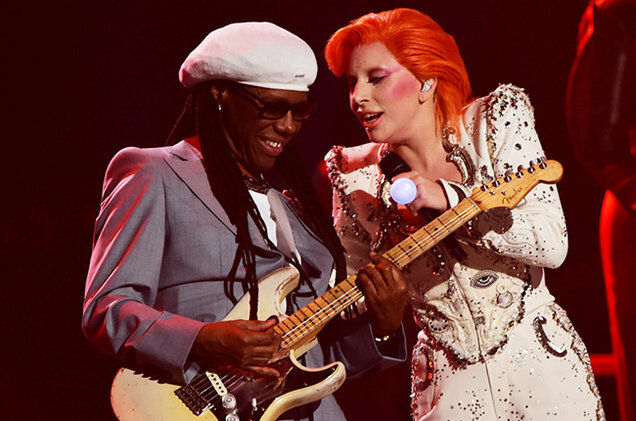 Nothing could be more important this week or more gay than Lady Gaga's tribute to David Bowie. Stirring controversy since his son tweeted the dictionary definition of "gaga", the Princess of Pop continues to prove herself to be one of the leading creative entertainers - love her or hate her she's a force! In Colombia, the nation's senior police officer resigned amid allegations of involvement in a male prostitution ring as well as charges of wiretapping and money laundering. Indonesian authorities have banned LGBT emojis and now completely blocked Tumblr - with plans for hundreds of more sites that have LGBTIQ and/or sexual content. Popular Asian gay messaging app LINE stated it has complied with the rule. 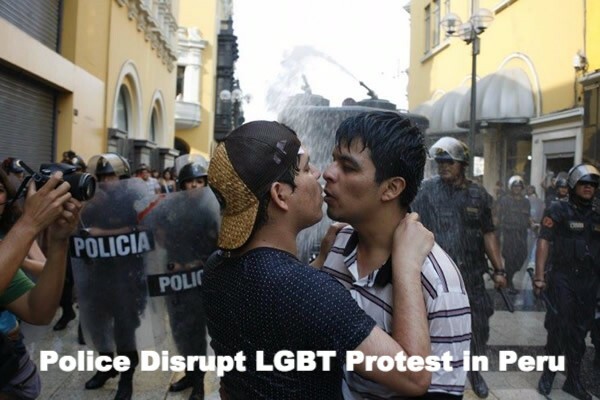 A "kiss-in" protest against homophobia in Lima, Peru was disrupted with police brutality and water-cannons. Disney joined a list of cartoons with openly gay characters in the season finale of Gravity Falls. There are still very few openly LGBTIQ players, but at least sports companies see the light: Nike ended its endorsement of a major Filipino boxer & sports hero after he called gays "worse than animals." Check out new travel agency OutOfOffice.com which has reportedly turned over $1million in just the first few months! In a sign of the continued progress on US-Cuba relations, President Obama will visit the country in the next few weeks. Traveling to Europe is much cheaper and you can even avoid the lines! Read Travels of Adam's list of reasons to visit Rome in the winter. NYC. George Washington University will hold a discussion on global equality for an alumni event at the Farm Soho on Saturday, Feb 20. DC. Join the US Senate GLASS Caucus for it's speaker series with Senator Chris Murphy of Connecticut Wednesday at the Capitol. Upcoming! NYC. Swim with college alumni at the gay Ivy League's networking event, turned swimming party at the Roommate Grace Hotel next Thursday, Feb 25. Upcoming! Berlin. Will you be attending ITB - one of the world's premier travel trade shows March 9-13? 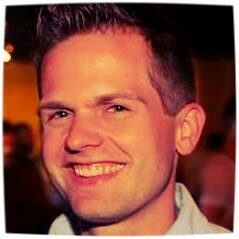 Join the LGBT Networking Brunch on March 9 or Spartacus' travel guide welcome event.